Younger lot mostly refers to the age where the teens head into the adulthood, mostly in the 20s. In this crucial stage where there is a constant struggle for identity and they have to head to out for their career; being appropriate in their looks adds a big plus-point to their persona. Hair being an essential part of your looks counts a lot and when you notice a massive loss of hair you cannot help but get overly concerned about it. It has become a trend to be a fashionista for every young women or men. So to attain that picture perfect persona somewhere gets hindered by the receding hair line and it starts affecting your aura. It was before believed that if people opted for hair transplantation in the mid twenties then they might not see themselves having even a single strand in the fifties, which was quite true some extend as because the technology was not that modified. But, thankfully, there are some renowned hair surgeons present who give a world-class treatment to your hair and make sure that they survive till your last breath. Before, hair transplant surgeons would wait until age 24 for a hair transplant. But way before that, surgeons were unsure of their patients’ final stages of hair loss and where would it end up. The fist things to mention is today there are better diagnostic tools. Microscopic evaluation (miniaturization study) which tells us where people will be heading in the future and what will be their final stage of hair loss will be. As a result, they don’t have to wait until the last strand of hair has also fallen. Today there are better hair loss medications (like finasteride) available that can slow a patient’s receding hairline, that too at an advanced age. Hence, the applied age limitation for hair restoration that was marked as 20 years ago is no longer applicable today. The effective medications –that the surgeons start their patients early, so they don’t show their final mold of hair loss in early ages. We know about psychological effect on hair loss sufferers – We know the worst psycho-social effects of hair loss are seen at an early age. Waiting for the patients to lose hair completely and show a balding pattern does not really help them grow with a solid self-esteem during the years that they need it most. Today it is possible from beard to hair transplant and this has been changing the strategy in the last 2 years since people who were using all their resources can now use a few thousand hair grafts from their beard and neck areas. 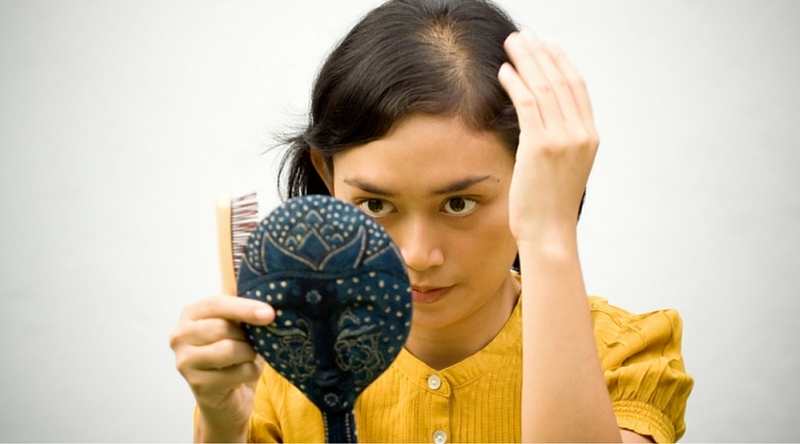 As a result of the study that has been done on the effect of younger generation due to receding hairline it is known the worst age for being hit by the negative psychosocial effects of hair loss is in the early 20s. Thus, it hardly makes any sense to make a person wait until he or she either gets bald or dies out of the negativity. Hence we reach a conclusion that due equipped with information, surgeons have been able to recommend more hard line corrective hair restoration procedures to the potential candidates that were not considered good candidates in the past for the same. But it is equally important for the surgeon to consider different facets before committing to giving a hair transplant to a young patient.\r\nIt is also vital that, if there is any doubt about the future class of hair loss, the doctor should presume that the patient who is going toward class VII and should plan accordingly. This will prevent giving a very low hairline to someone who will be a class VII student at some point during his life. Therefore, due to modern technologies it is assured that young patients who are suffering from the psychological and physical stress due to their hair loss can easily opt for transplantation and gain back all the positivity that is expected out of an individual of around 20s.